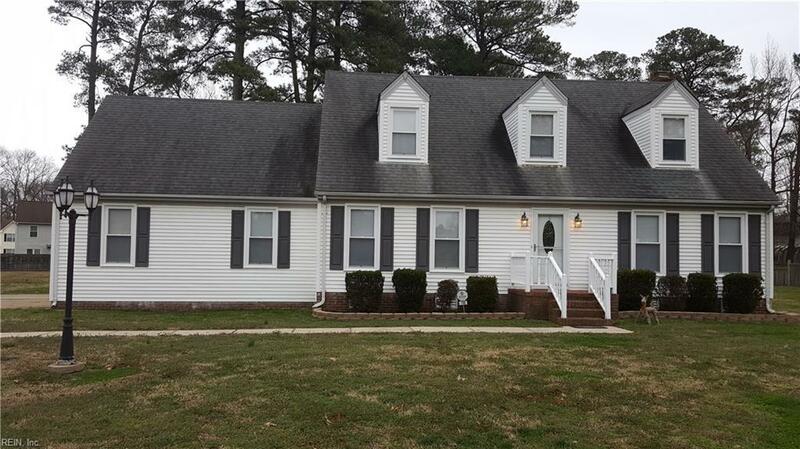 796 Woodstock Rd, Virginia Beach, VA 23464 (#10243597) :: Abbitt Realty Co.
Beautiful colonial home on 1.16 acres in the Woodstock subdivision in Virginia Beach. This is one of the most centrally located areas in Tidewater. 5 minutes to I64 and minutes to Greenbriar shopping, airport, hospitals, Regent University, and short commute to military bases. 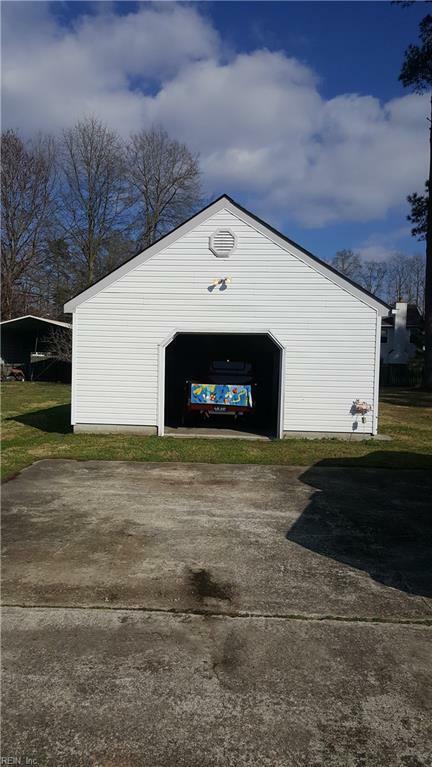 The 20 x 20 detached garage will be the perfect get-a-way for the man of the house with his hobbies. 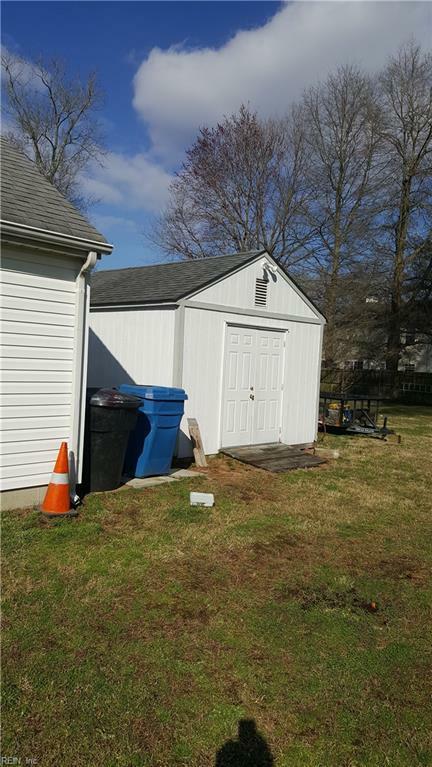 The separate garden shed is perfect for the lawn mower and other garden tools. Granite kitchen counters, fresh paint, and hardwood flooring add to the eye appeal in this home. 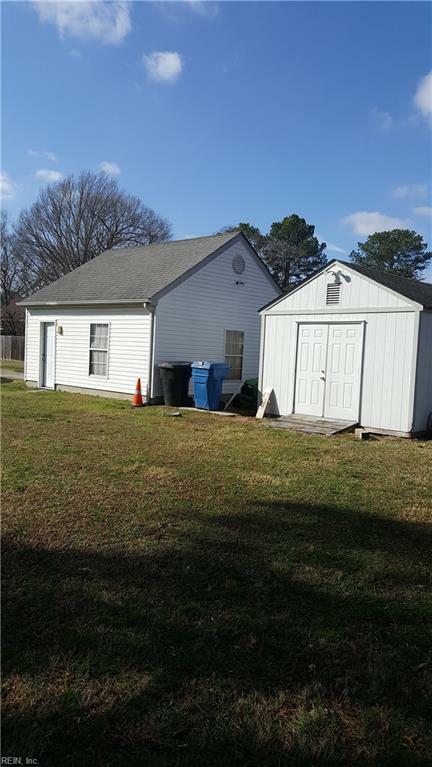 If you are looking for a nice home with a big yard for your children or pets, 796 Woodstock Road will be well worth looking at.